Let’s talk about the market. The market is on the third longest streak without a 5% correction. It is now up over 50% since mid-February…2016! Through the end of last week the market has experienced its best start since 1987. Not too shabby. It seems in the last year or so you could do no wrong as long as you were invested. Ben Carlson of A Wealth of Common Sense recently wrote an article to remind everyone that even though the market has been tremendous to not get too cocky in all your decisions being right. Something advisors refer to frequently is nicknamed the “periodic table of investment returns.” I cannot provide a picture via this article, however, here is a link to a great site with an interactive version of the chart. There are a myriad of versions of this chart, but I like this one because as you scroll over it you can see how various asset classes have done over the 15-year period displayed. This chart gets overused and misused, however, like Ben, I refer to it frequently for an ego check. Let me explain why. Markets are random and under no one’s control. You know how I think it is crazy clients pay for financial advice based on the faulty assumption advisors control the markets. If this were true every year would be like 2017 and none like 2008. In reality no one controls the market and it is random. Scroll over the top row in the chart and my point is proved. Emerging Markets were the best performing asset class in 2007 and 2009. In 2008 it was the worst and this was after it had been one of the top two asset classes for five straight years. You never know what “quiet” asset class will do well. REITs (Real Estate Investment Trusts) are ignored by many investors and advisors. I remember years ago a former client whined that I had him in REITs. Once I reminded him why he agreed to have it in his portfolio and how it was his lead performer he stopped whining, for a few minutes. There’s a reason he is a former client. Again, find REITs on the chart and see how this “quiet” asset class that gets no attention on CNBC was one of the best performers over the last 15 years, even with the mortgage collapse last decade. Yes, we have to talk about diversification and why it is important. No clients like to talk about diversification and not having all your eggs in one basket. Although I do not watch CNBC I would bet dollars to donuts they never have guests talking about diversification. Why bother when you can have arguments about BitCoin. Back to my point, take a look at the boring Asset Allocation peg in the chart. It is so boring they even colored it grey! This roughly 60% equity and 40% fixed income model was neither the best nor the worst performing asset class. However, it has averaged just under 9% a year over the last 15 years while never being in the top or bottom two any individual year. My point with all of this is not to get too cocky with how well the market has done these past couple of years. Please remember the market has a mind of its own and does not care about your personal investments or even you. Don’t forget your long term plan, stay diversified and control what you can control. 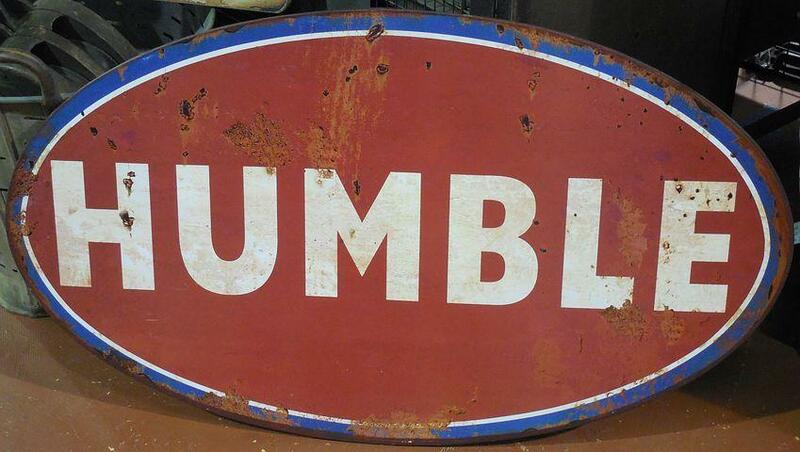 I was reminded of being humble when it comes to the market this past week when meeting with a potential client. Their advisor, who calls them once a year, called them a few weeks ago and said – “I made you a lot of money this year.” The wife immediately replied – “No you didn’t. The market did.” At least one person in that advisor-client relationship was not getting cocky.